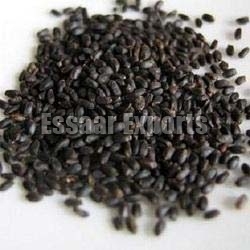 Our company is a preeminent Supplier and Exporter of Basil Seeds. The seeds are processed and packaged in neat and hygienic conditions before the final dispatch. 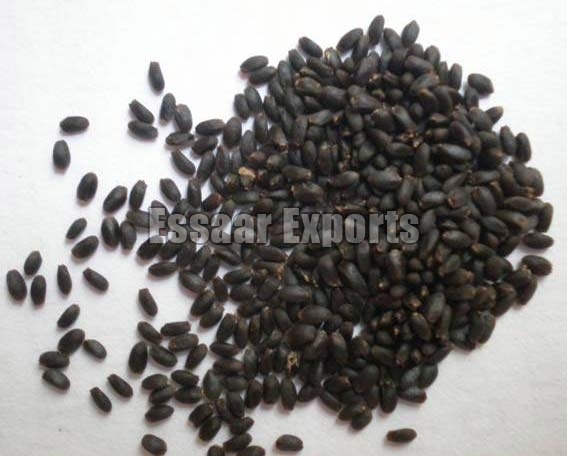 To cater the bulk and urgent requirements of the buyers, we maintain a large stock of the seeds in our spacious warehouse. One can obtain these at competitive rates. 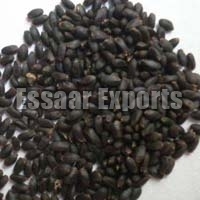 More about Basil : Basil also known as French Basil or Sweet Basil or Tulsi is an erect glabrous herb, 30-90 cm high is indigenous to India. The leaves of basil have numerous oil glands with aromatic volatile oil. The herb bears cluster of small white lipped flowers in racemes. The freshly picked bright green leaves turns brownish green when dried and become brittle and curled. The major types are American Basil, French Basil, Egyptian Basil and Indian Basil.